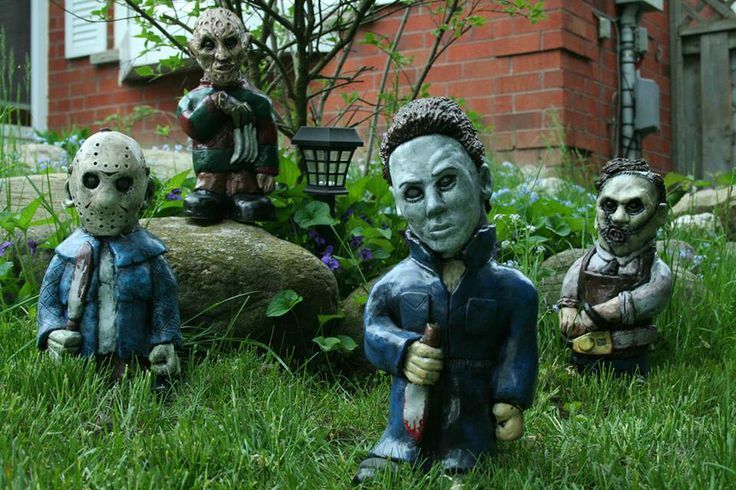 RevenantFX has released a killer set of new garden gnomes they refer too as Garden Nightmares, inspired by some of your favorite horror movie icons, including Michael Myers, Captain Spaulding, Leatherface, Freddy Krueger, Jason Voorhees, Ghostface, Ash, and Karen Cooper from Night of the Living Dead. 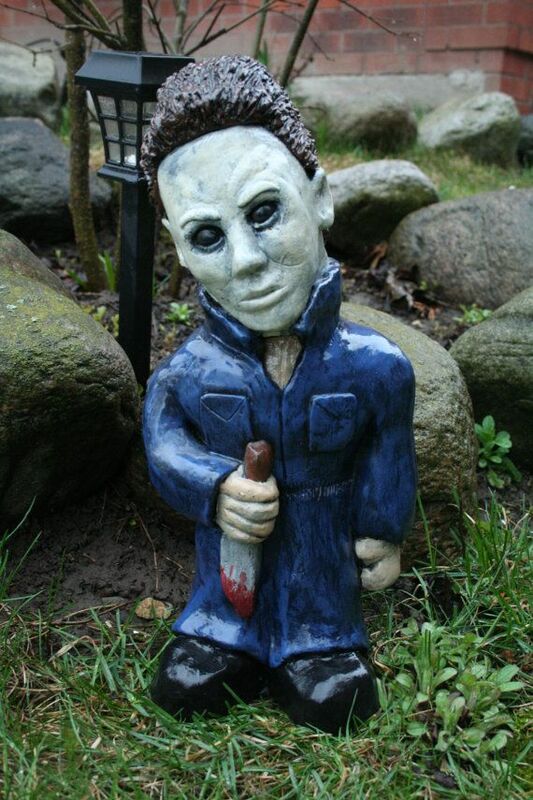 No one will dare trespass on you lawn with one of these little monsters standing guard. You can order yours here.